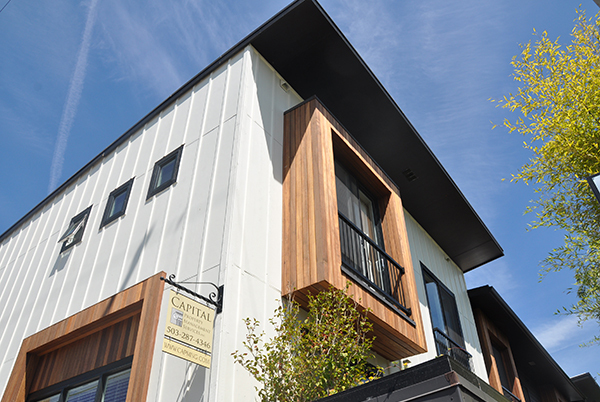 Williams Alley is townhouse community in the heart of North Portland's Humboldt neighborhood. Built to condo-quality standards, Williams Alley features unique finishes not found in a typical apartment. Each unit includes a gas range, energy efficient washer/dryer, granite countertops and stainless steel appliances. With one of the highest unit and per-square-foot prices in the entire metro area at the time of sale, the HFO team provided laser-focused positioning of the property. HFO's unique team approach was used to effectively market and locate buyers seeking a rare close-in opportunity. The property sold quickly at above list price.